You might have heard the buzz in a Facebook post shared by a friend or a picture in your Instagram feed. Well, last year I connected with the folks behind the Alphabet Legends series. They even gave me a book to giveaway on my own Instagram page. 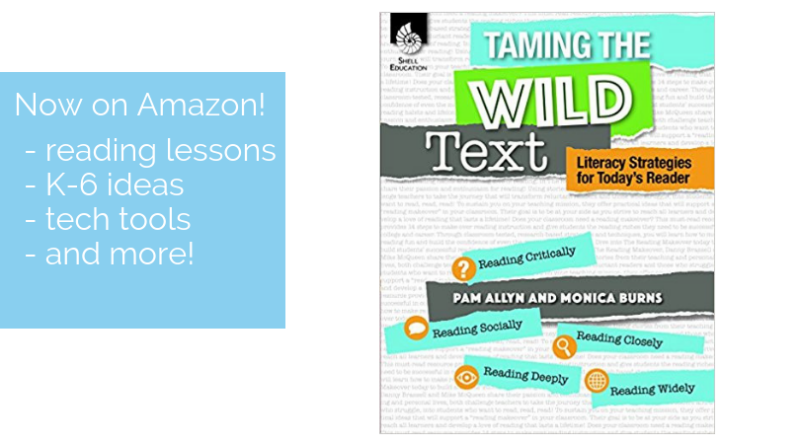 I’m so excited to share a few ways to use these books in your classroom. 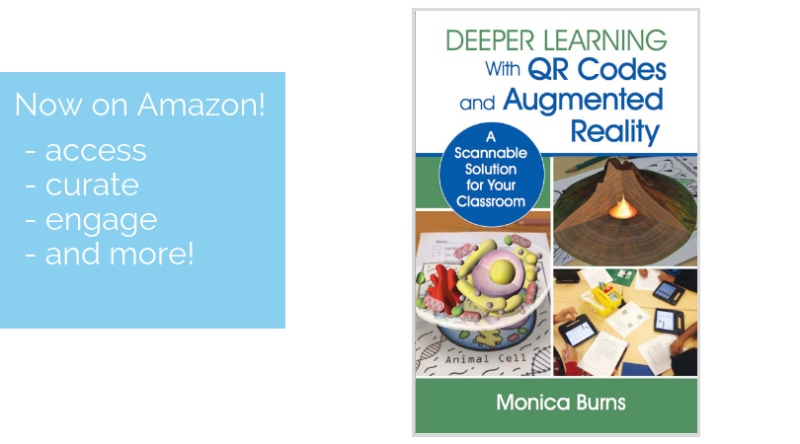 And I’ve connected this book series to some of my very favorite technology tools! If you haven’t heard of the Alphabet Legends books before, they are a collection of nine books written in ABC format. Although these books could absolutely be used to introduce letters, the rich content covered in each one makes it perfect for students of all ages. You can use these books to introduce people who have contributed to the world in different ways – inspiring a research project, prompting students to set goals, or to simply think about the world around them in a new way. Make sure to follow along on Instagram because I have another giveaway on my calendar and I don’t want you to miss it! 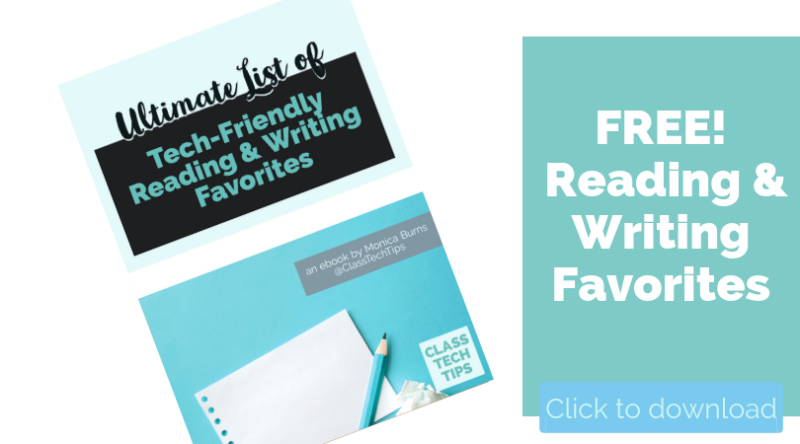 In this blog post, I cover seven ways you can use this series of books in your classroom. 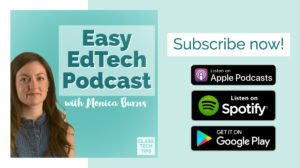 I’ve framed each idea with a favorite EdTech tool too, but you can tailor each activity to resources you already use or platforms you want to try out. 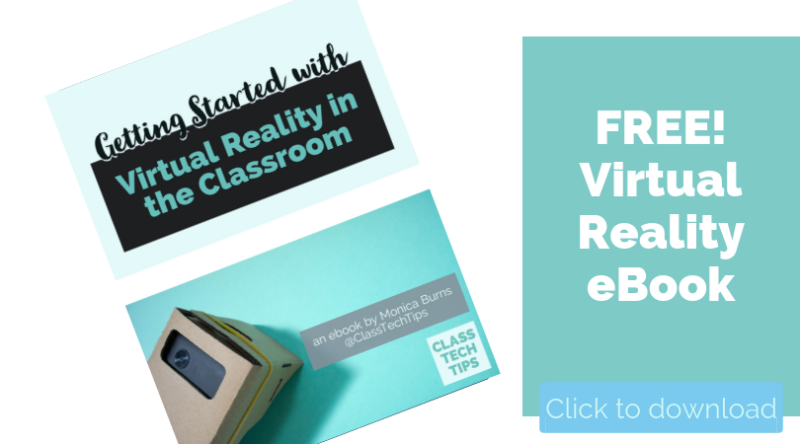 Already familiar with these books or used them in your classroom this year? Share your thoughts, ideas, and questions in the comments below! Using a tool like Padlet, have students post a virtual sticky note with something they already know about people associated with the topic of the book. 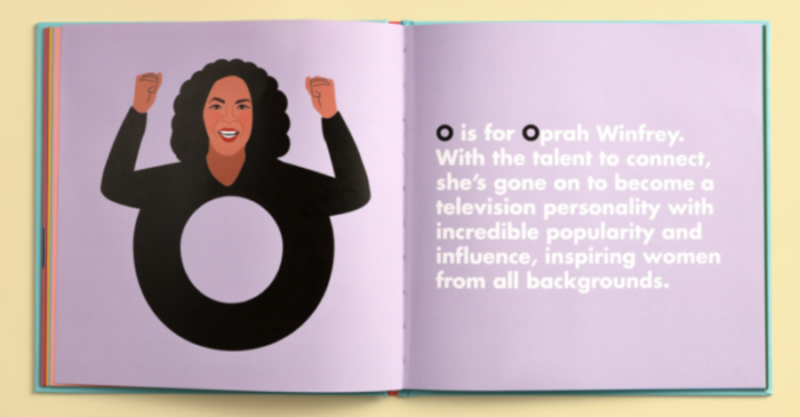 Before sharing a book like Lady Legends Alphabet, you can share a prompt like: Who is a woman in your life who has made a big impact on you? Of course, you can change the prompt — or the place where students post the response — to fit the needs of your class. As you read aloud a few pages to students, let them add their questions to a backchannel. 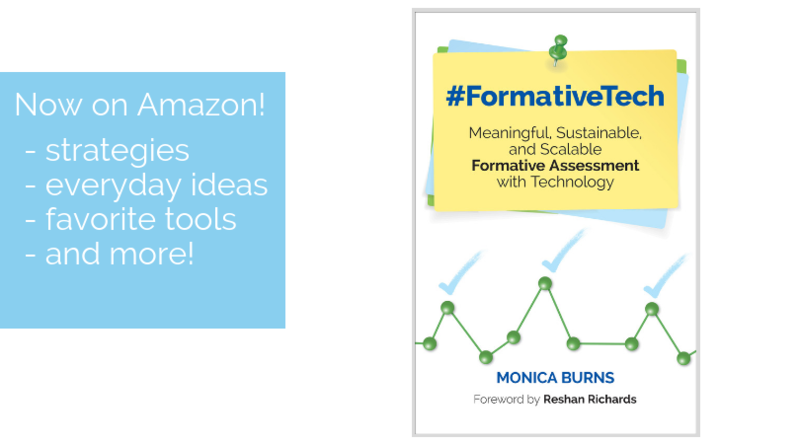 I share backchannel strategies in my book #FormativeTech and a few different tools in this blog post. By giving students a space to collect their questions, they can also see what their classmates are curious about. You may want to model thinking aloud and a few questions before getting started. 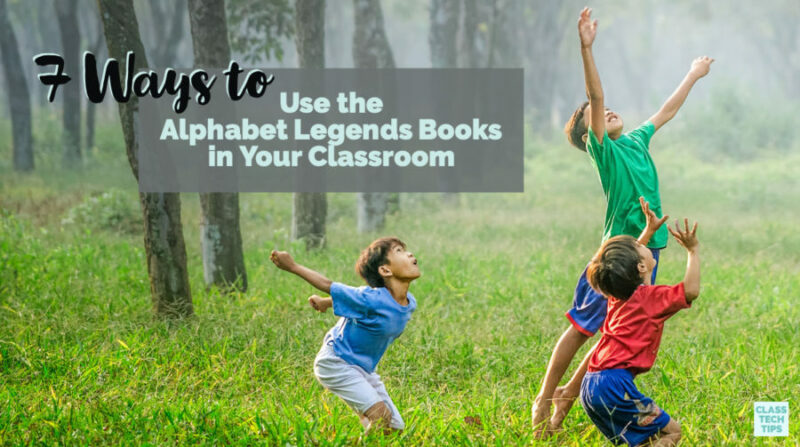 Ask students to dive into one of the Alphabet Legends books with a partner. They can decide on one person they want to learn a bit more about. 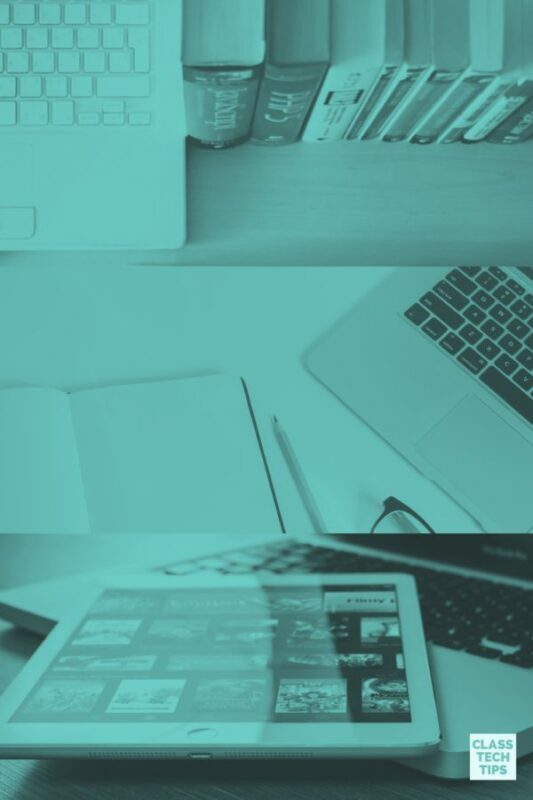 Students can use an online resource like biography.com to learn more about that person, or use their search engine skills to curate a list of resources about this person. I’ve shared lots of ways to use the Adobe Spark tools on my site, and one favorite activity is to capture quotes with Spark Post. Students can explore one of the Alphabet Legends books and choose a person to spotlight. Then they can search for notable quotes from or about that person and share their quotes with Spark Post. 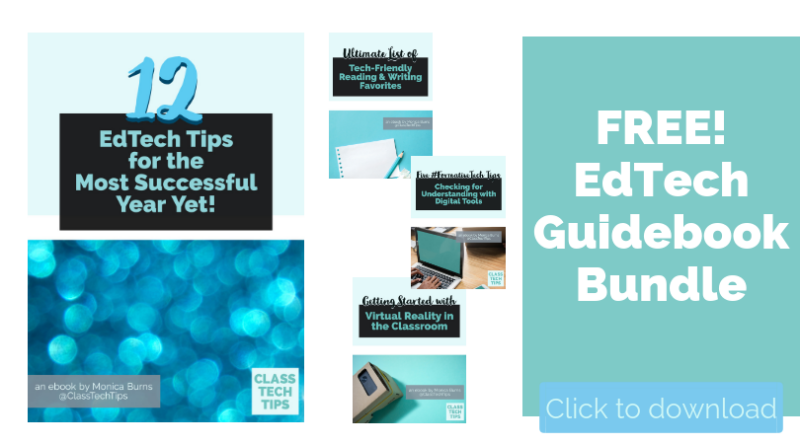 Here is the blog post with steps to follow. Using one of these books as inspiration, try a goal setting activity with students. 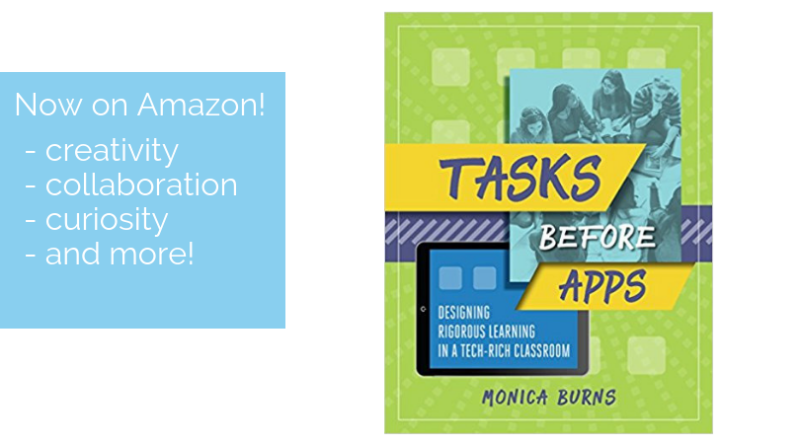 You might have students mirror their own goals after the journey taken by one of the notable figures featured in the book you share with them. Alternatively, you can try out a “one word” goal setting activity inspired by the success of one of the people profiled in the book. Here is a blog post with a breakdown of a goal setting activity. Once students have explored the Alphabet Legends books, they can write their own ABC book that follows this format. 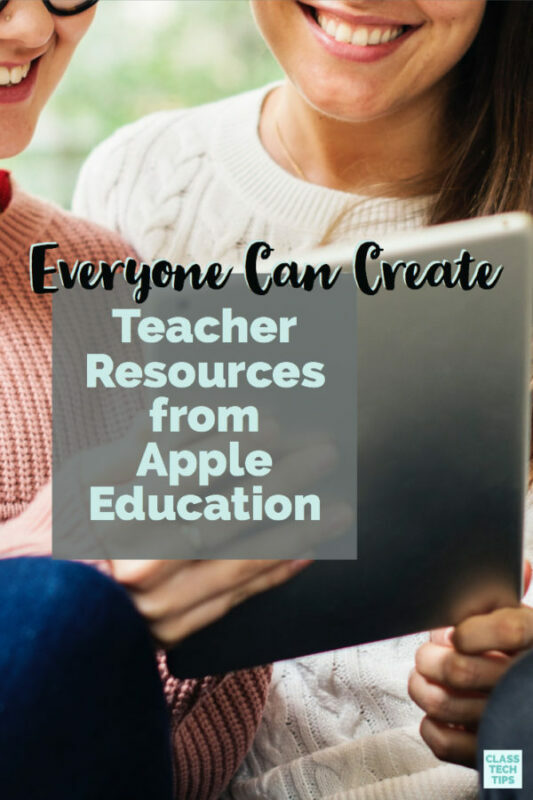 Use Book Creator to create a collaborative ebook with people related to a topic. For example, you might choose a topic related to a science or social studies concept that is relevant to your curriculum. The Alphabet Legends books can act as an exemplar for student creations. 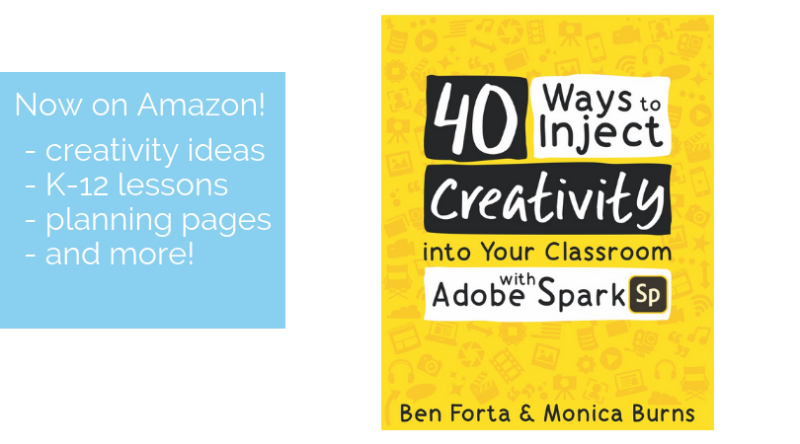 Learn more about creating collaborative ebooks with students in this blog post. I’m so excited to share the Alphabet Legends books with you! 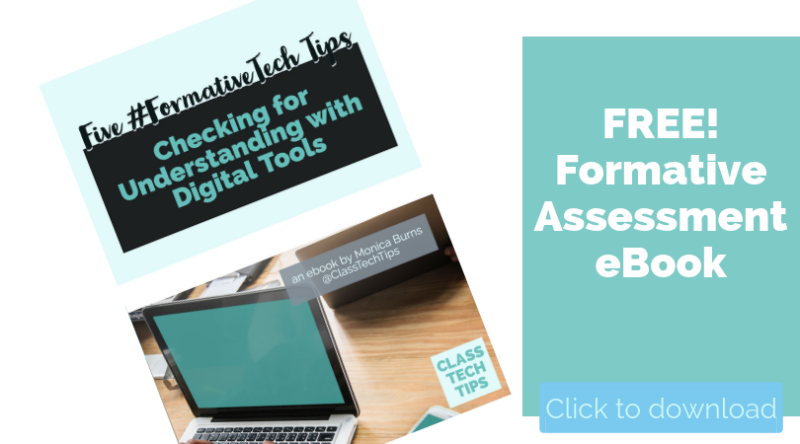 If you’ve read one of these before or shared them with your students, leave a comment at the bottom of this blog post to let readers know about your experience. You can pick up your copies of the Alphabet Legends books by heading over to their website!